How far are you willing to travel for love? While working in a high-class restaurant in New York City in 1943, Arturo (“Pif”) finds an answer to this question. A young Sicilian immigrant, he is broke and in love with his boss’ niece, Flora (Miriam Leone), a beautiful Italian woman. The two want to marry, but they first need her father’s blessing. The trouble? He lives in Sicily. Without money for travel, Arturo enlists in the U.S. Army, and fortunately, he’s deployed to Sicily, where nothing short of misadventure ensues. In this romantic journey through Italy’s past, Pif’s latest comedy unfolds in classic Italian style, drawing out the complexities of love, war, and organized crime.. 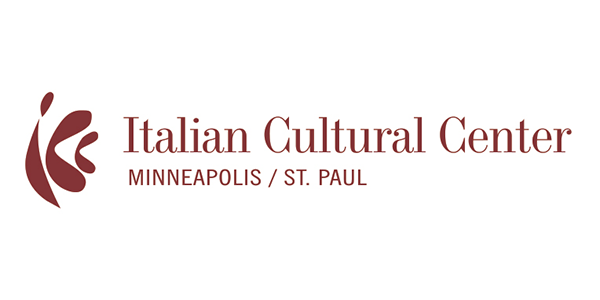 The Italian Film Festival returns for its 10th year, bringing the best movies from Italy to the Twin Cities, presenting ten films total.